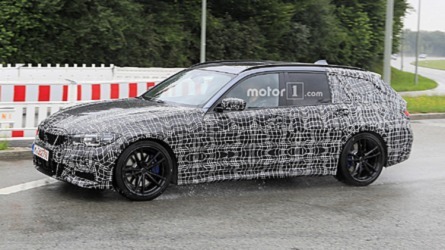 You're looking at a BMW X6 and Mercedes GLE Coupe rival in the making. 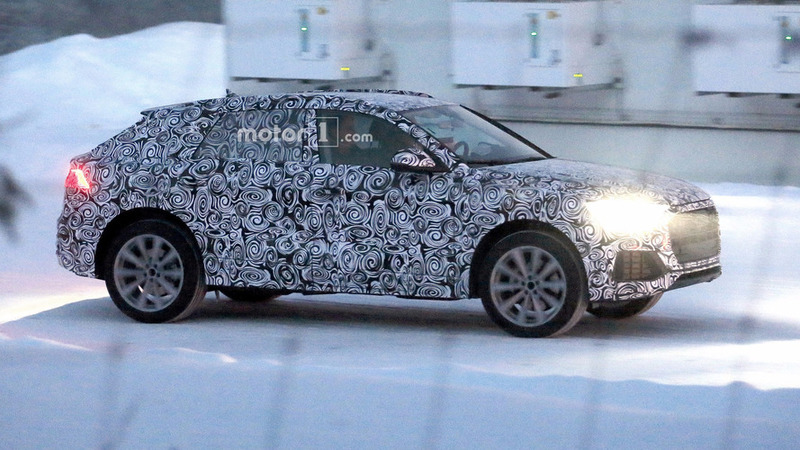 We are only a few days away from the Q8 concept’s debut at NAIAS in Detroit and now our spies have caught on camera a prototype of what will become a production model. 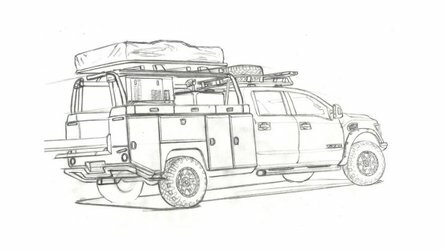 While the test vehicle spotted back in July last year was nothing more than a mule of the current Q7 with a wider body, this one right here is a more evolved prototype carrying most of the final bits and pieces. 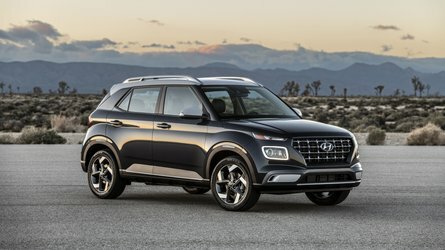 Crossovers and SUVs come in all sizes and shapes nowadays and the most controversial type of them all would have to be the one attempting to mimic the roofline of a coupe. 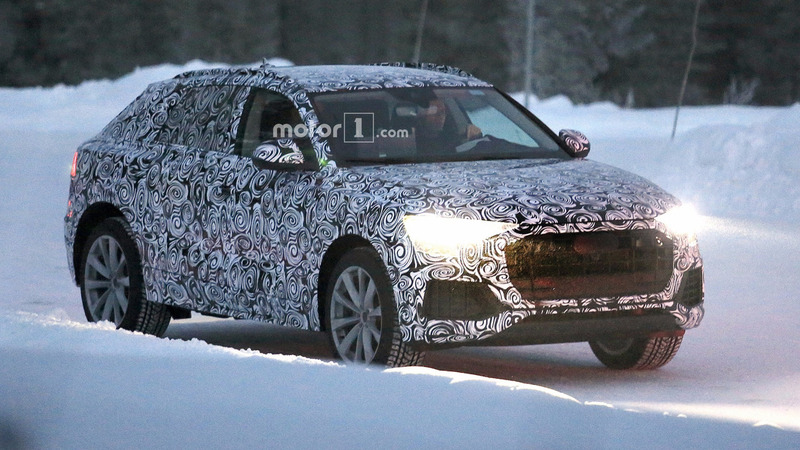 Audi is preparing to jump on this rather controversial bandwagon with the first-ever Q8, essentially a more luxurious take on the Q7 with a more inclined roofline towards the rear. 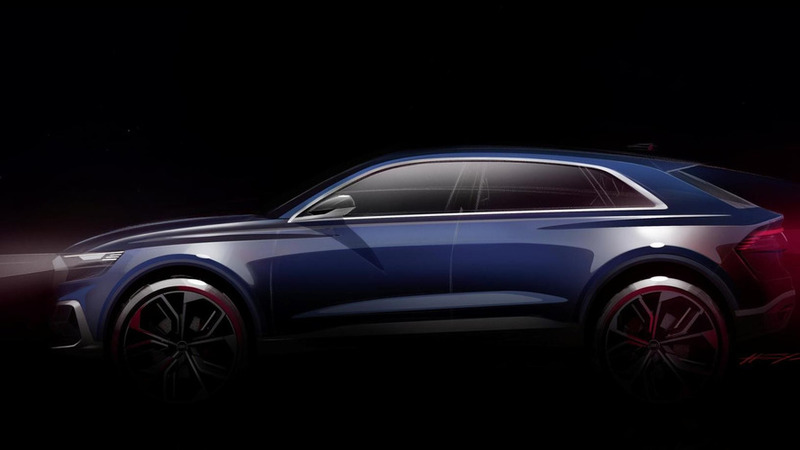 It’s going to be Ingolstadt’s belated answer to the BMW X6 and Mercedes GLE with the same questionable body shape that will eat into the rear headroom and trunk’s capacity for the sake of creating a pseudo-coupe silhouette. The styling differences between the “regular” Q7 and the Q8 are not going to be limited to just the more raked rear end, as the SUV-coupe will host a series of fresh design cues part of Audi’s new styling direction under the supervision of design boss Marc Lichte. Through the swirly camouflage you can see the taillights have a new look compared to those of the Q7, while up front the singleframe sits a tad lower and is flanked by a pair of more angular headlights. 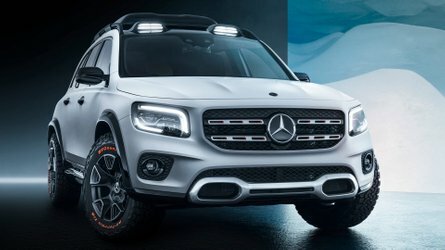 The prototype seems to have a halogen setup, but surely the production model will come as standard with a full-LED arrangement as it would be appropriate for a range-topping SUV. In regards to the underpinnings, it will use the same MLB Evo platform as the Q7 from where it will inherit most of the hardware. Since the aforementioned Q8 concept has the “E-tron” lettering on its front bumper, it means the Detroit-bound showcar will adopt an electrified powertrain, one that will likely be implemented in the production version as well. 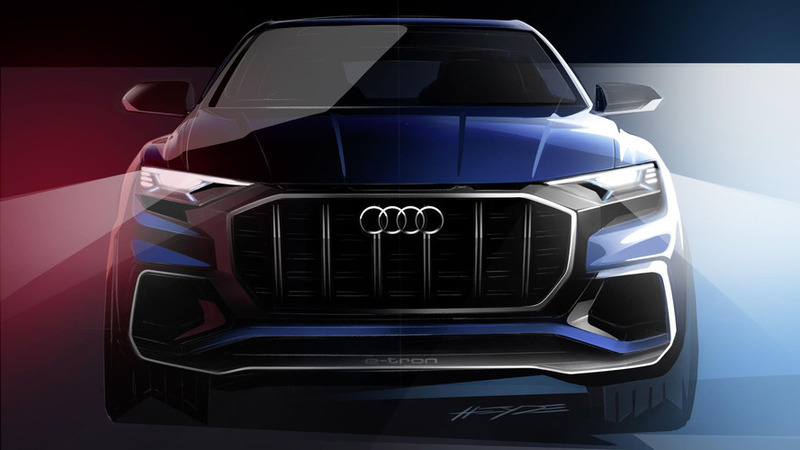 With the Q7 being offered in two E-tron flavors with 2.0 TFSI and 3.0 TDI engines, it wouldn’t be too far-fetched to assume its coupe-ified counterpart will employ a similar setup. To get an idea of how it’s going to look like, we’ll have to wait until next week when Audi will unveil the Q8 concept in Detroit. 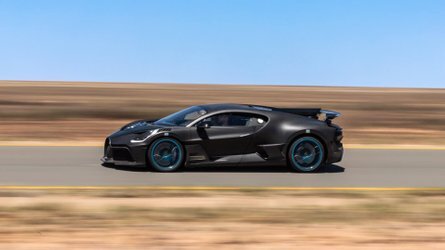 The production version is slated to arrive by 2019 and it will obviously command a significant premium over the equivalent Q7.